Women lawyers serve as lead counsel in only 25 percent of all cases in New York courts, according to a new study. The New York State Bar Association survey found an even lower percentage of women served as lead counsel in private civil cases. The lowest representation occurred in complex commercial litigation, where 19.5 percent of the lead counsel were women. "In short, the more complex the case, the less likely that a woman appeared as lead counsel," the bar association reported. The "If Not Now, When?" study included responses from 2,800 judges in state and federal courts. "The low percentage of women attorneys appearing in a speaking role in courts was found at every level and in every type of court: upstate and downstate, federal and state, trial and appellate, criminal and civil, ex parte applications and multi-party matters," they said. The report drew upon other studies to say that "gender disparities continue to persist within the legal profession, particularly within law firm culture." However, it also pointed out that leaders are calling out law firms to address the issue. They suggested ways that law firms can foster the development of women lawyers. For example, firms can afford females more courtroom opportunities and move away from business- generation as the basis for determining who tries cases. The report cited a previous a NY bar association survey that found 35 percent of all lawyers were women, even though they represented almost half of graduating law school classes. It also showed a higher attrition rate for women at firms, with about 18 percent of leaving -- five percent more than men. Other studies show that men outnumber women in law, but they disproportionately enjoy more leader counsel opportunities. 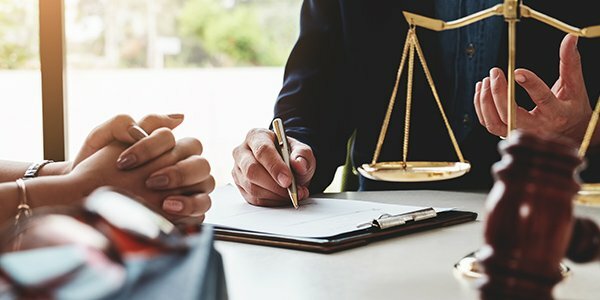 According to a report by the American Bar Association of the federal circuit in Northern Illinois, 68 percent of the practicing attorneys were men but they had 79 percent of the lead counsel roles. As in the New York bar report, the Illinois study showed that women fared worse in private practice than in government work. It said women's family responsibilities attributed in part to the disparity, but implicit bias was also responsible.